Psilocybin mushrooms, DMT, ayahuasca, marijuana, and other psychedelics/medicine plants are becoming more popular in the mainstream as an alternative method of holistic healing. What are the benefits and what are the risks in taking these substances/plants? Laura and Bernhard share their own experiences using these psycho-active substances while also discussing various topics such as the dark side of shamanism, the trap of chasing peak experiences, the importance of engaging in self-work without any external agents, the psychedelic movement and festival culture as well as occult interferences, the hyper-dimensional alien agenda and much more. 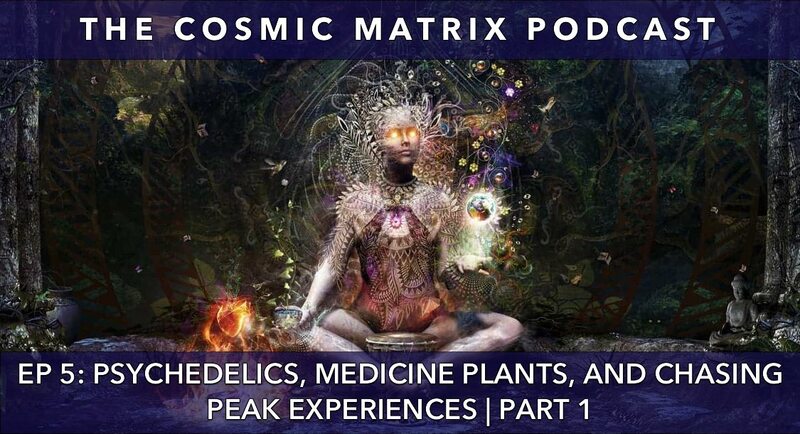 Taking psychedelics/medicine plants without awarenesses of the hyperdimensional matrix and the deceptive nature of occult forces and how to navigate in those dimensions/realms s like playing hyperdimensional Russian roulette, especially in this day and age. Silicon Valley: The Tech movement supporting psychedelics and Transhumanism/A.I. Thank you both for this discussion!